In case you couldn’t tell by the dozens upon dozens of pages that fill my sites, I like to write. All of my writing centers around reinvention, how to build a life even more amazing then the stuff you choose to leave behind. Read on to find the right books for you, and where you are currently in your journey. Stuck in a dead-end job you hate? Stuck in a relationship that no longer works for you? Stuck in a life that is anything but inspiring? 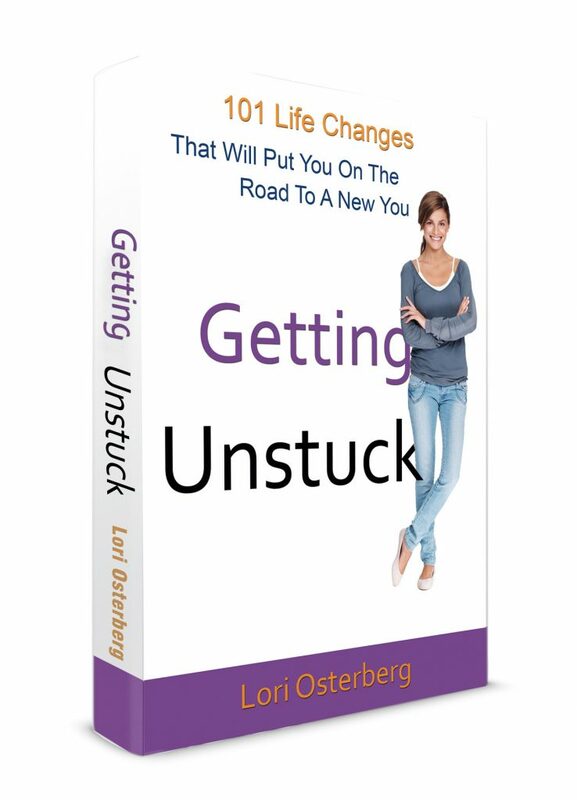 Getting Unstuck offers you 101 life changes that will make you think just a little bit differently, open up your mindset to new possibilities. If you’ve been feeling stuck and unsure of how to move forward, Getting Unstuck is the your doorway to finding out what you really want and what it takes to get there. Ready To Make Your BIG IDEA a Reality? Have you spoken those words? You’re not alone. 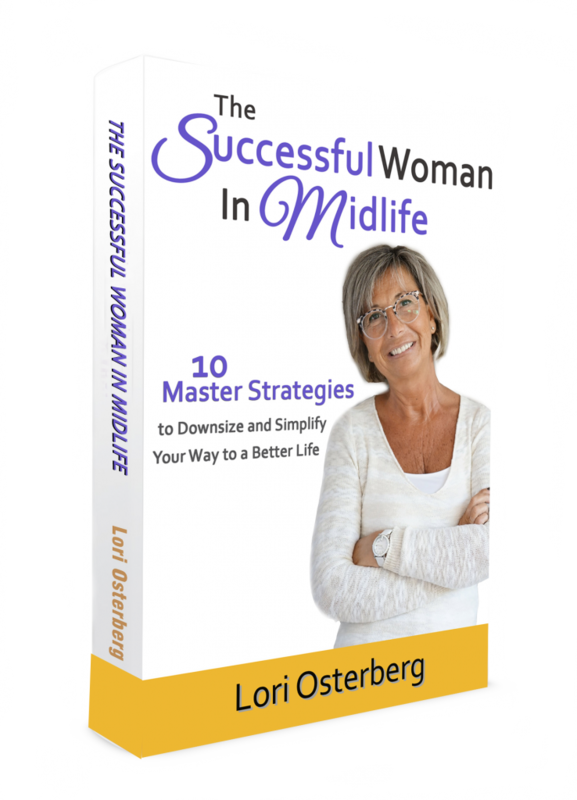 We were all led down this path, told what we needed to do to find success – find happiness. Yet once we arrive, happiness was nowhere in sight. 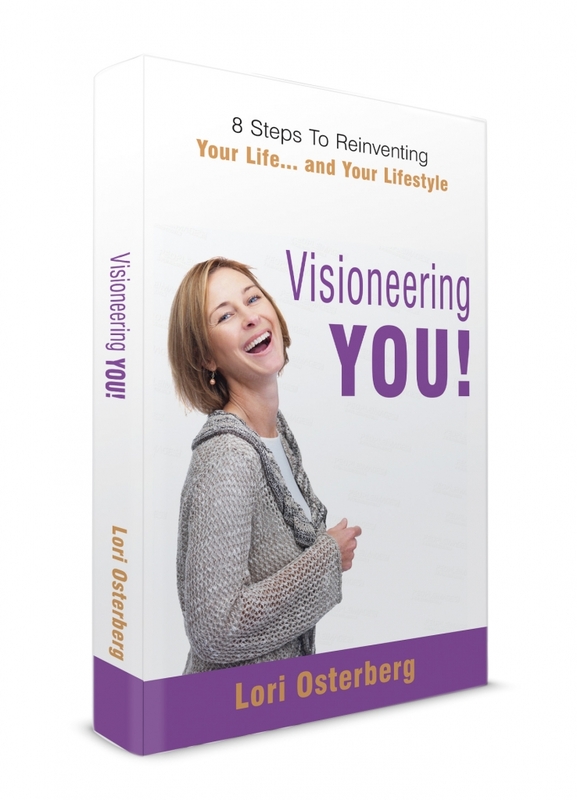 Visioneering You gives you an eight-step process to finding out what your BIG IDEA really is, and more importantly, how to make room for it in your life. Whatever your goal, from creating a fulfilling hobby to starting a full-time business, Visioneering You is the guide you need to reinvent your life right now and make your second act the most exciting phase yet!